josh barkey: I'm on a List! I've long assumed that the only list I'd ever get to be on is the one the government has created of people who whine on the internet about its hegemonic nonsense. But given that said list includes well over half the country (and most of the rest of the world), it's nice to have recently made it onto a much more exclusive list. 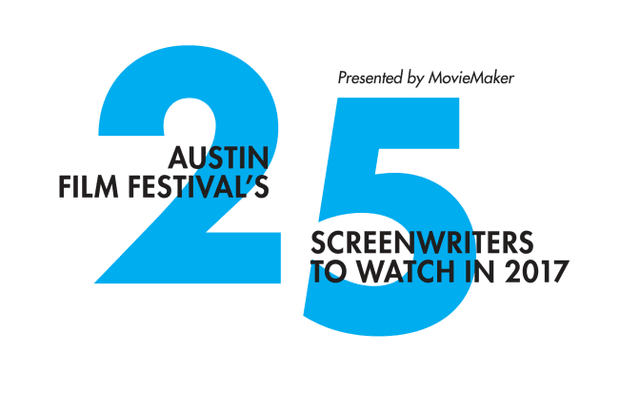 That's right, possibly-fictitious-internet-people, the Austin Film Festival has placed me on its list of 25 Screenwriters to Watch in 2017. I met a fair-few of the others on that list at AFF last year, and let me tell you they're a fantastic, super-gifted crowd. Check 'em out at THIS LINK.